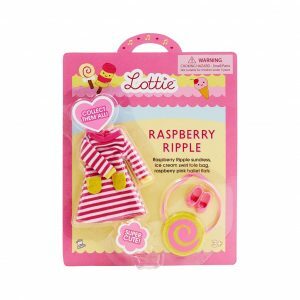 Lottie recognises how precious childhood is. 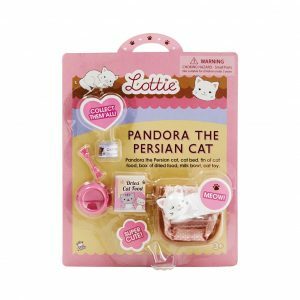 And in the face of growing pressure – from a variety of sources – how short it can be. 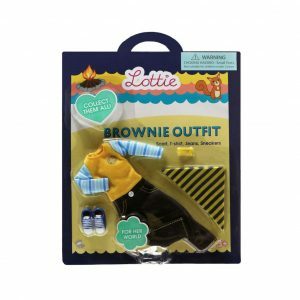 They dream of a safe and uncomplicated place where kids can be kids, where the great outdoors is there for the exploring, where curiosity-led discoveries are a daily occurrence, where the imagination can run wild and where the only limit is bedtime. 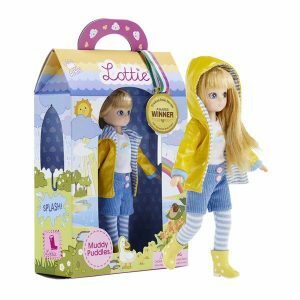 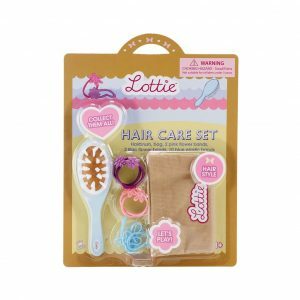 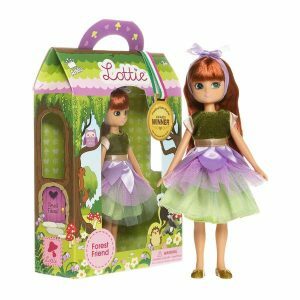 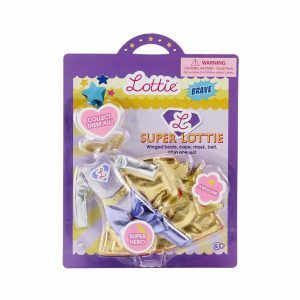 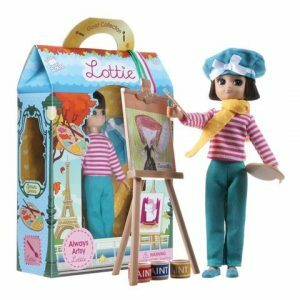 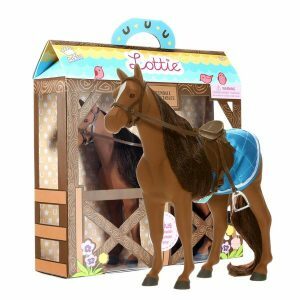 Their vision, when they first created Lottie, was to develop a range of dolls that would empower children to be them-selves, to be imaginative and adventurous and – most of all – to have fun. 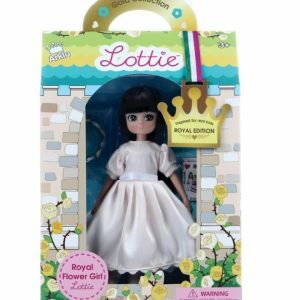 They believe that childhood should be an inclusive place where every child belongs regardless of gender, ethnicity or ability. 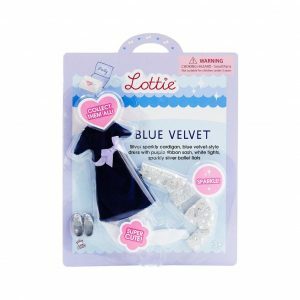 And they’ve made it their mission to do their bit – no matter how small – to protect childhood. 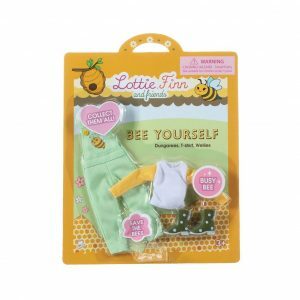 Based in Donegal, on the North-West coast of Ireland, Team Lottie is made up of people – three quarters of whom are women – who are passionate about preserving the magic of childhood. 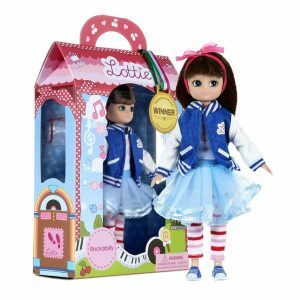 They’re also passionate about winning medals with more than 30 international toy awards won, to date. 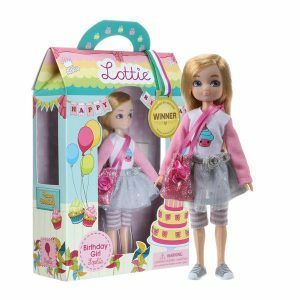 And try very hard to work – and live – by Lottie’s rules: Be bold, be brave, be you!